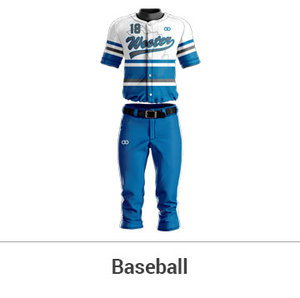 Wooter Apparel empowers teams and athletes worldwide by offering the best sublimated uniforms and apparel at unbeatable prices. Lowest prices. Fastest turnaround. Every sport. Any design you can imagine! 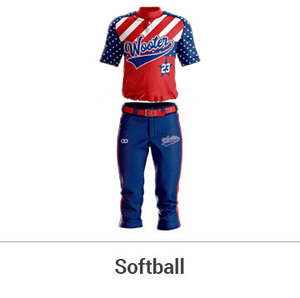 Wooter Apparel is available for men and women, including youth and adult sizes. 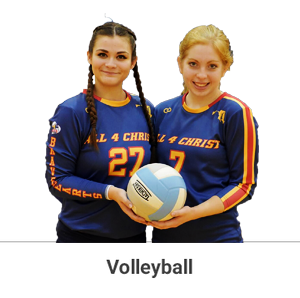 Wooter Apparel is used by the best sports organizations around the world to make their custom uniforms and apparel. 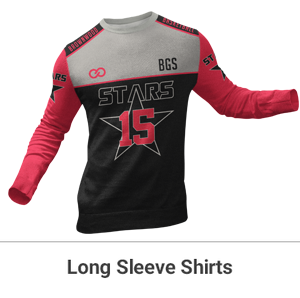 Wooter Apparel will bring your ideas to life! Our team has the most talented designers in the world. 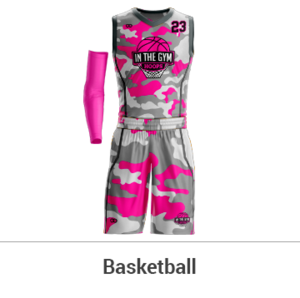 Every inch of our uniforms is fully customizable. Wooter is listed as one of the "100 Brilliant Companies" by Entrepreneur Magazine! from left to right: Cleveland Bombers, Gerald Peters, Blue Eagles, Poughkeepsie Pioneers.